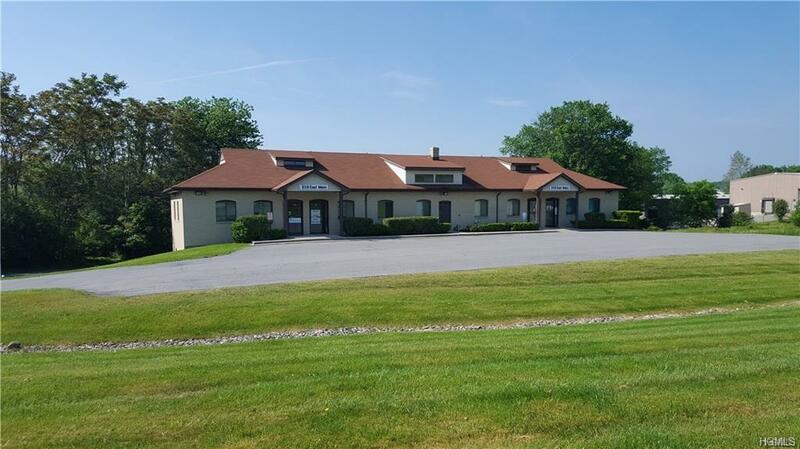 740 sq ft Front facing Office space available directly across the street from Orange Regional Medical Center, High visibility, high traffic count, close to Rt 17 ramp. Perfect for medical, attorney, professional. Central air, plenty of parking, easy access. Easy terms, tenant pays own separately metered electric and gas, landlord pays for snow, lawn, water, sewer and garbage. Suite 2A. 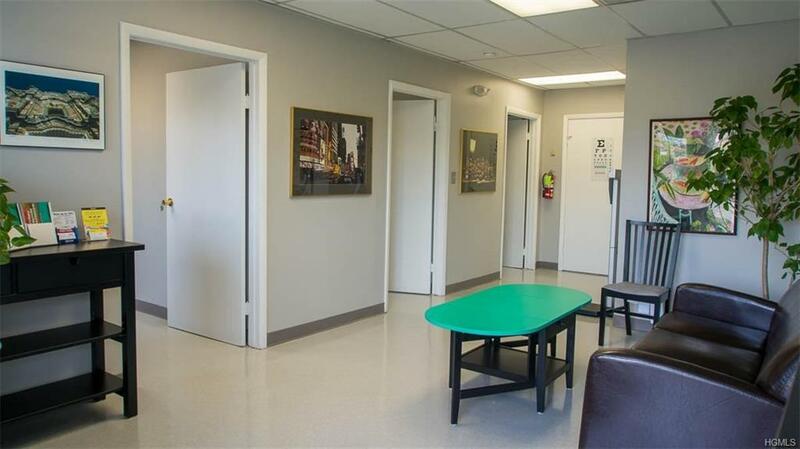 Four offices, restroom and open reception/waiting area.